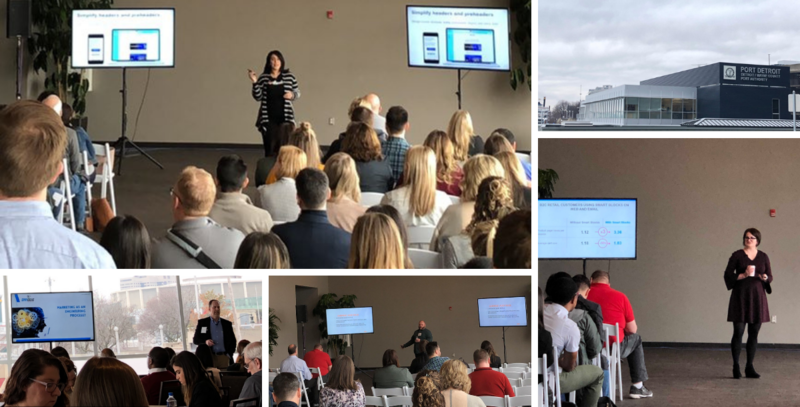 In late March, I had the opportunity to attend the Digital Summit's Everything Email and Content Conference held at Port Detroit Loft. Since I only recently moved to the East side of Michigan and admittedly don't know the area very well, I first went into the GM Renaissance Center, not realizing that Port Detroit Loft was just down the street. No regrets though, because that RenCen was worth checking out. I snuck in the event venue just in time to grab a little coffee before jumping into the first session. What could be better than overlooking the river and Canada while listening to awesome insights on email and content? Nothing. I was in Digital Heaven. With this conference placing a priority on emerging technology, attendees spent the day learning about AI and content, personalization, GDPR compliance, and much, much more. Long before Twitter and Facebook and Instagram there existed a simpler time, one with Bye Bye Birdie and Face/Off and Basic Instinct. A time where movies jockeyed for position in the forefront of moviegoers minds with only Roger Ebert’s opinion and a well-cut trailer at their disposal. This is a time, we refer to as: The Pre-Social Media Era (one day Spielberg will make a movie about a park set in this time period too). Today, movies, and those involved in their production, utilize social media to astounding success. 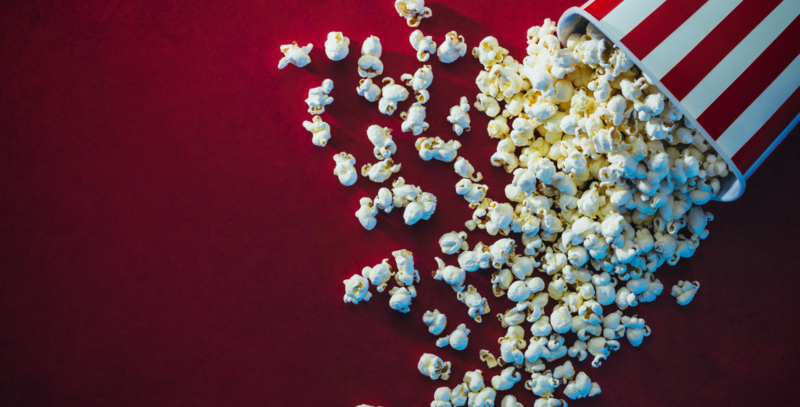 Promoting million-dollar movies to millions of followers with a click of a button. Let’s take a behind the scenes look at how these two mediums come together to form a dynamic duo.